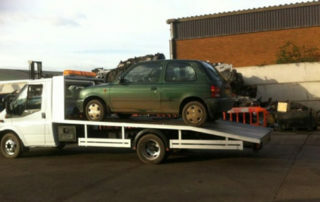 Looking for Wallington scrap metal merchants? 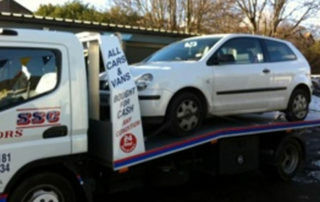 If you want to receive cash for a car, paid directly to you without fuss, the Surrey Scrapping Centre can help. 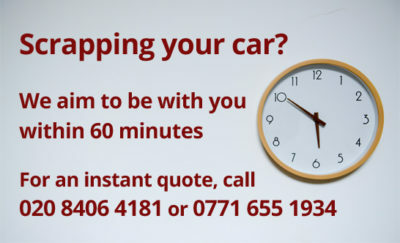 If you have a Wallington car to scrap, give us a call today. 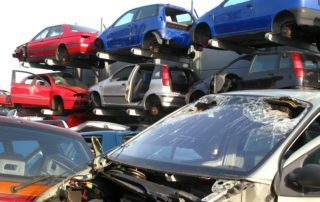 Rather than pay for costly procedures, and risk using a scrap yard that will sell your car to another customer, we can offer a Wallington sell car for scrap service that is reputable, safe and reliable. We pay up to £150 cash for scrap guaranteed for your family sized car, and will provide you with a destruction notice for your peace of mind. Why not get in touch with us today? Wallington scrap metal collection can be organised quickly and safely through our service, taking the load off your shoulders. 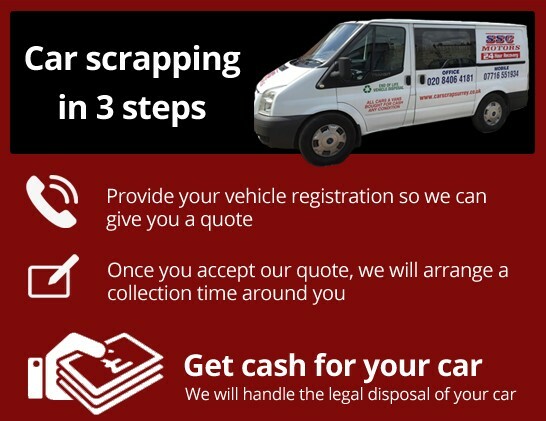 When it comes to selling scrap metal, Wallington customers can take advantage of our highly recommended service, and get rid of their unwanted items today. We don’t only deal with domestic items for buying scrap metal. Wallington commercial companies can also get rid of their heavy machinery with our removal service. A great alternative to a costly site clearance, we can dispose of your machinery safely and responsibly with a quick turnaround. 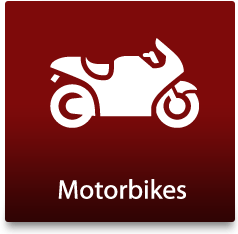 Looking for individual or commercial vehicle recovery? Wallington residents can expect a top quality service when things go wrong. 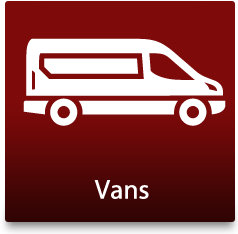 We cover all types of vehicle, from three wheeled vehicles to a transit van breakdown. Wallington customers will receive an excellent service from us, perfected over 25 years. 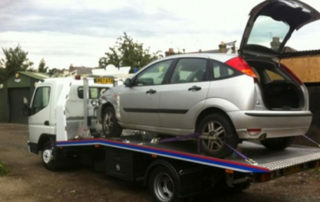 For Wallington heavy vehicle recovery, we can provide a service for mini-buses and other large vehicles as well. You can be reached in any location and taken to your nearest garage quickly and efficiently. We can also relocate your car if you are moving house or move a classic car to a special event. Contact us today and see what we can do for you. Call 020 8406 4181 for a FREE estimate and friendly advice. Are you fed up with an old car blocking your garage? 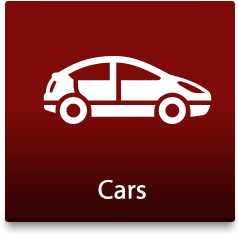 Do you have a car that is newer than 10 years old sitting in your driveway? 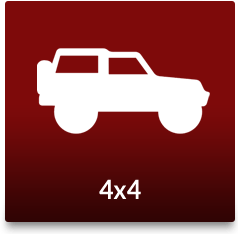 Has your car broken down and it would cost more to fix than it is worth? 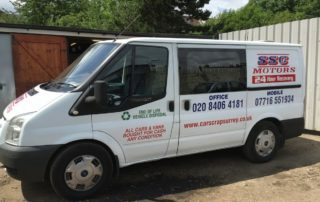 Here at Car Scrap Surrey, we remove and pick up all unwanted and damaged cars of all descriptions for Wallington, Purley and the local areas – for free! 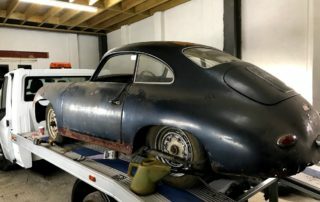 If you’re thinking of selling your salvage car privately, think of the work involved: the fixing and repairing, cleaning and advertising, to name just a few things involved. If your car is less than a decade old, more parts can be salvaged, meaning that we offer you more money for your car! We offer the best prices and pay instant cash, so please call us now on 020 8406 4181!